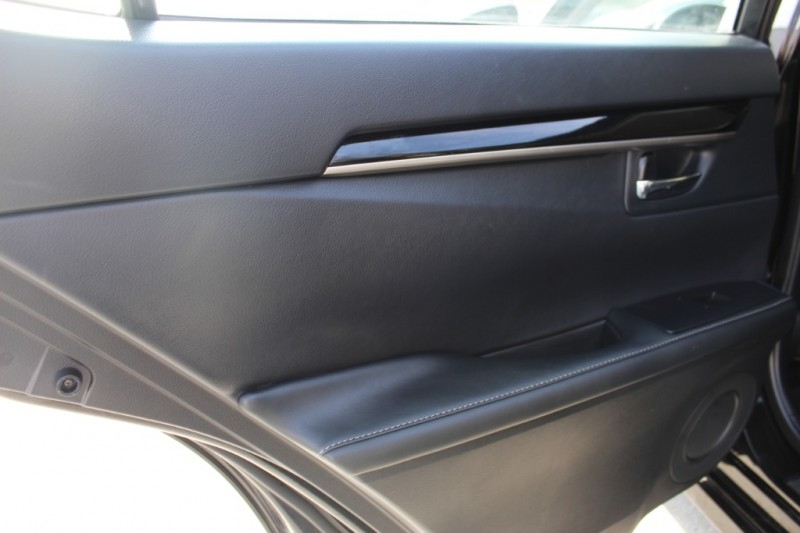 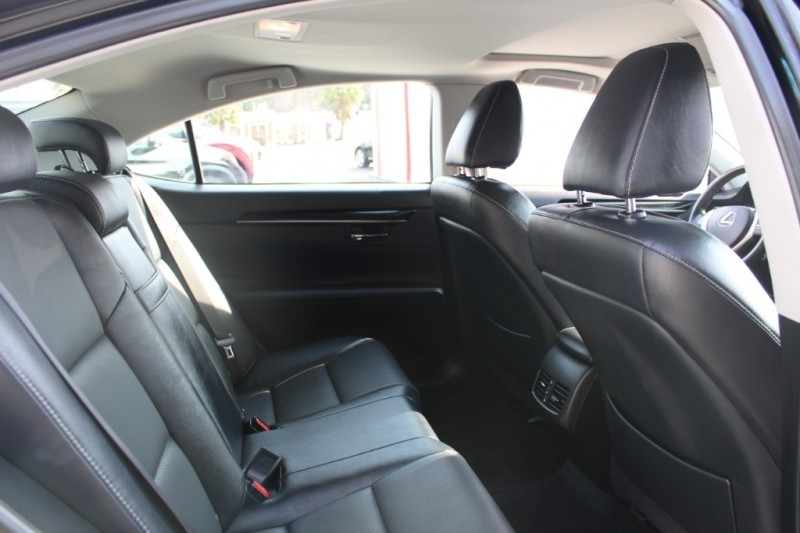 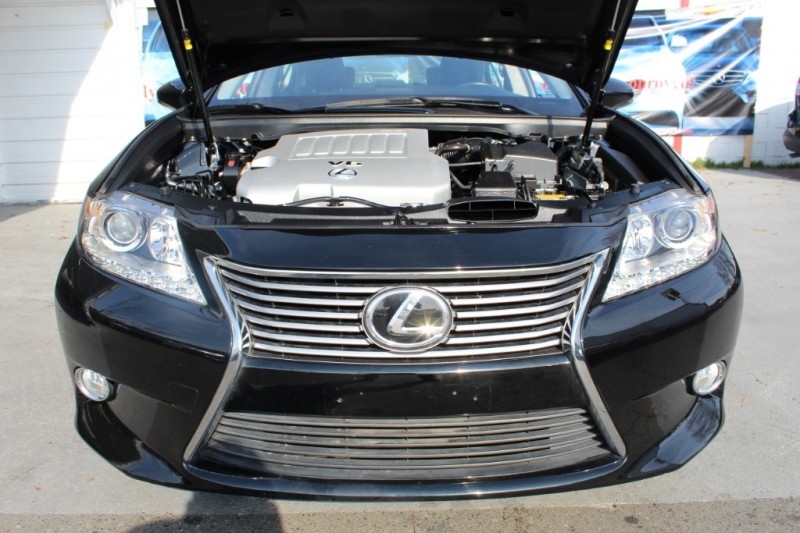 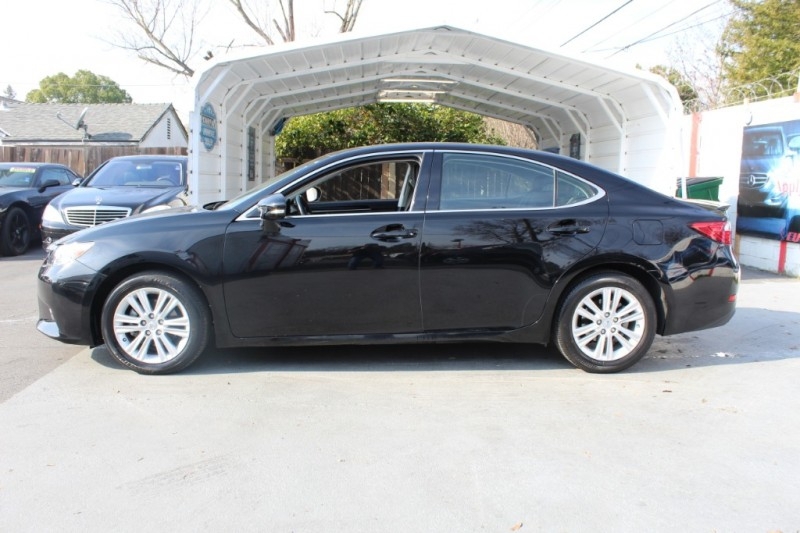 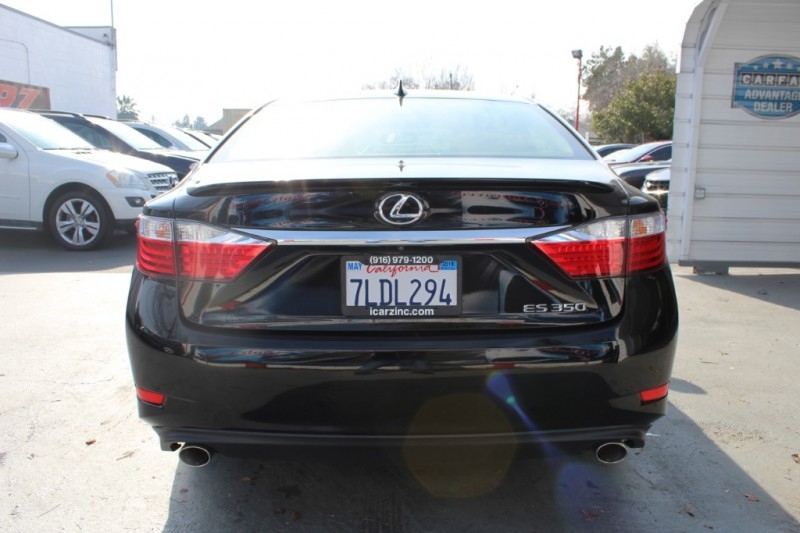 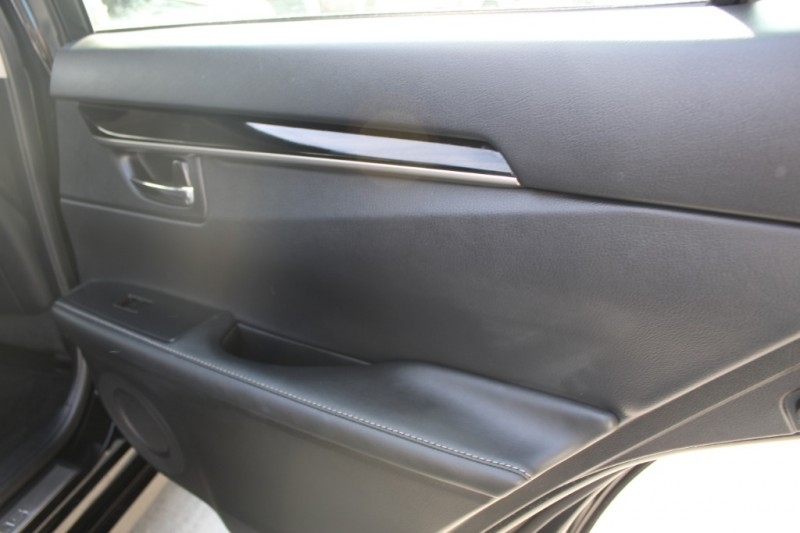 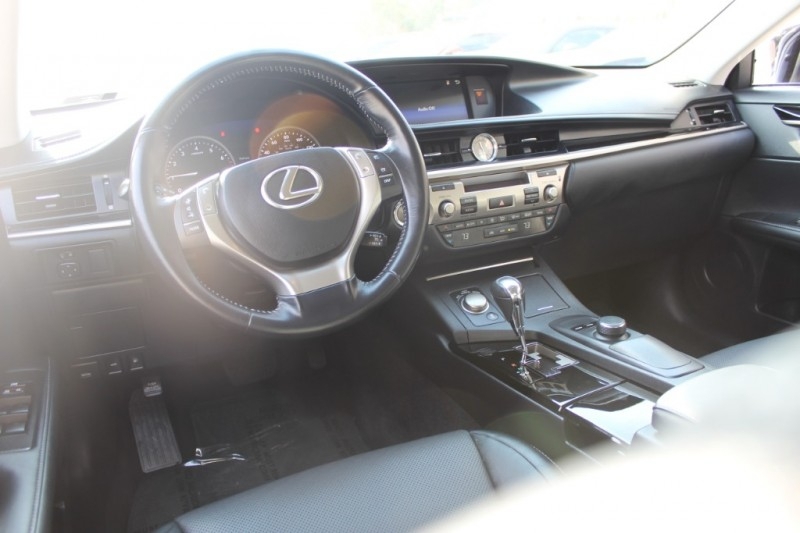 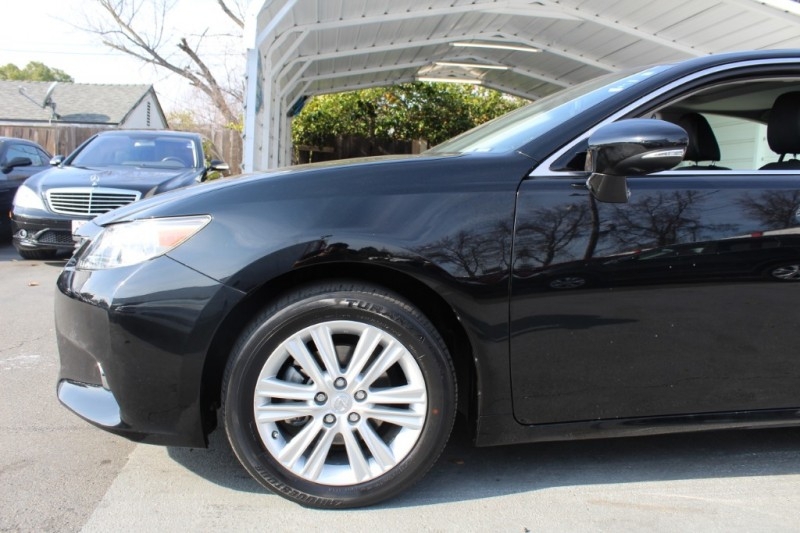 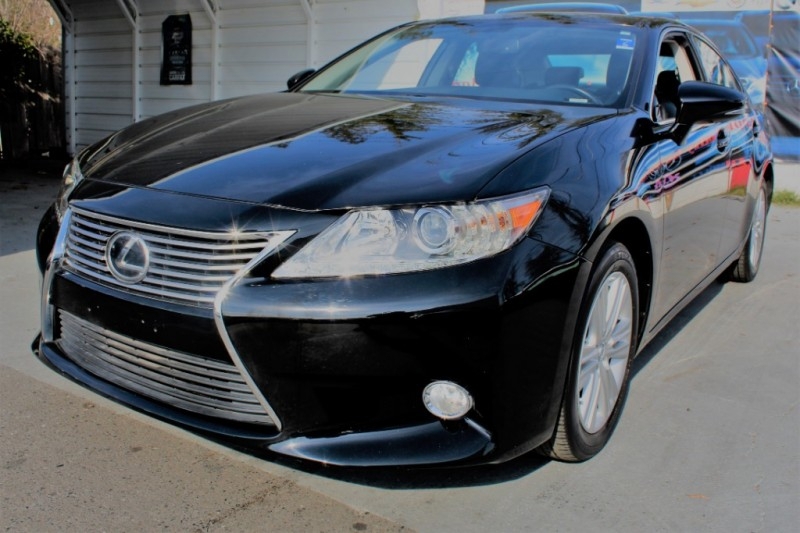 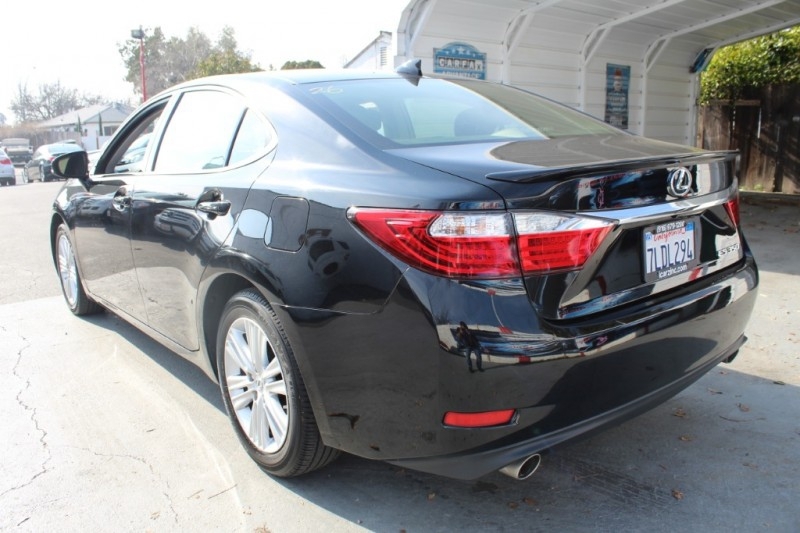 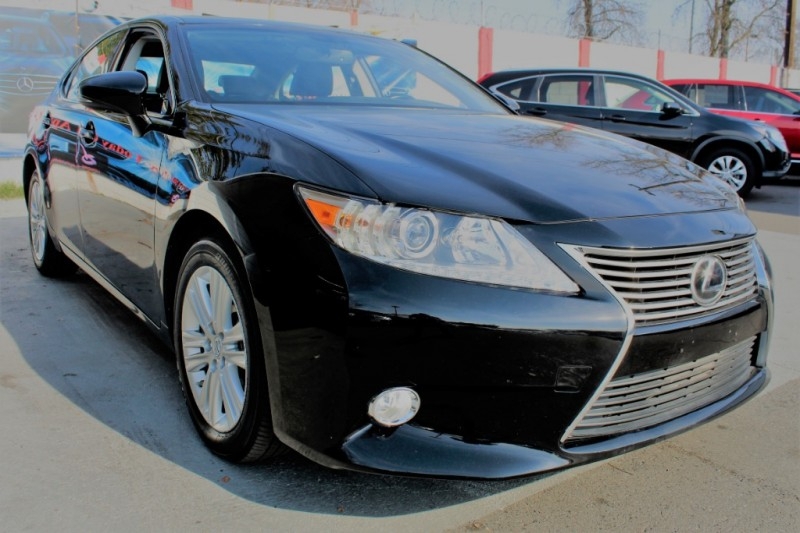 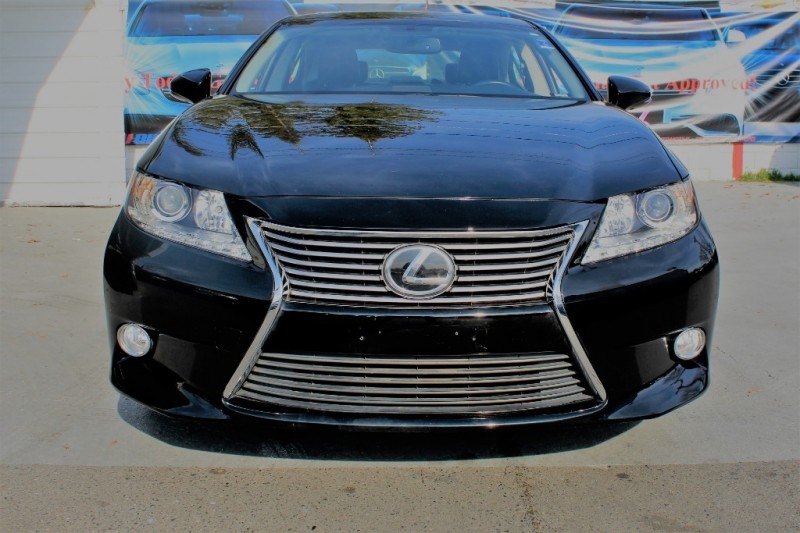 Meticulously crafted, our 2015 Lexus ES 350 Sedan with Navigation presented in beautiful Deep Sea Mica is synonymous with automotive excellence! 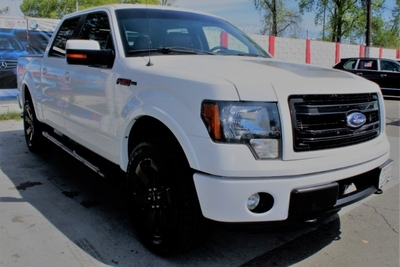 Powered by a proven 3.5 Liter V6 that offers 268hp while perfectly paired with a smooth shifting 6 Speed Automatic transmission. 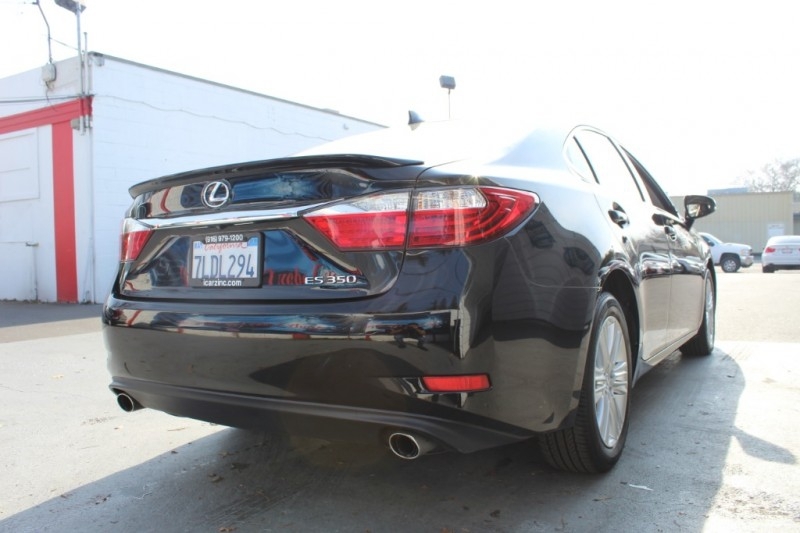 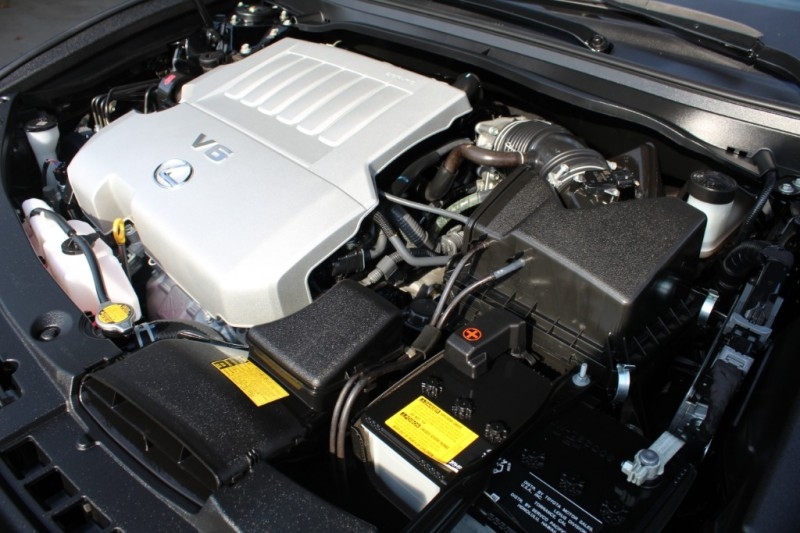 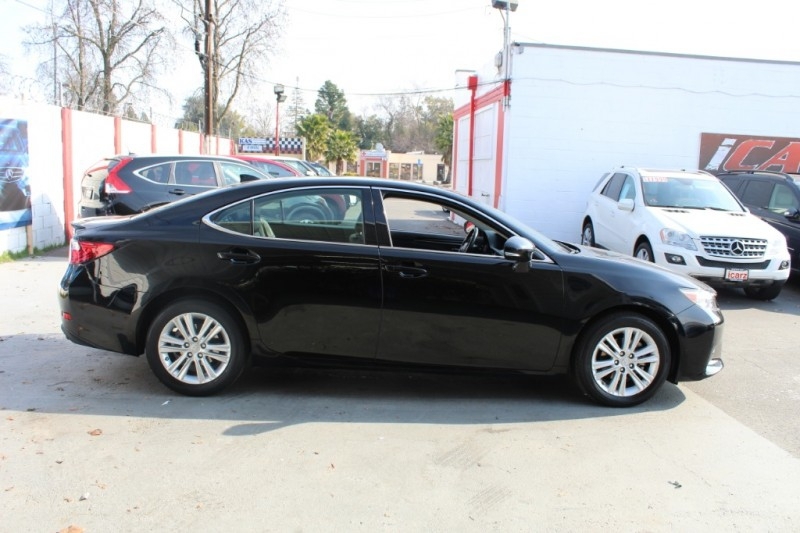 This Front Wheel Drive team offers near 31mpg on the open road and a refined, serene ride that provides ideal acceleration for any environment. 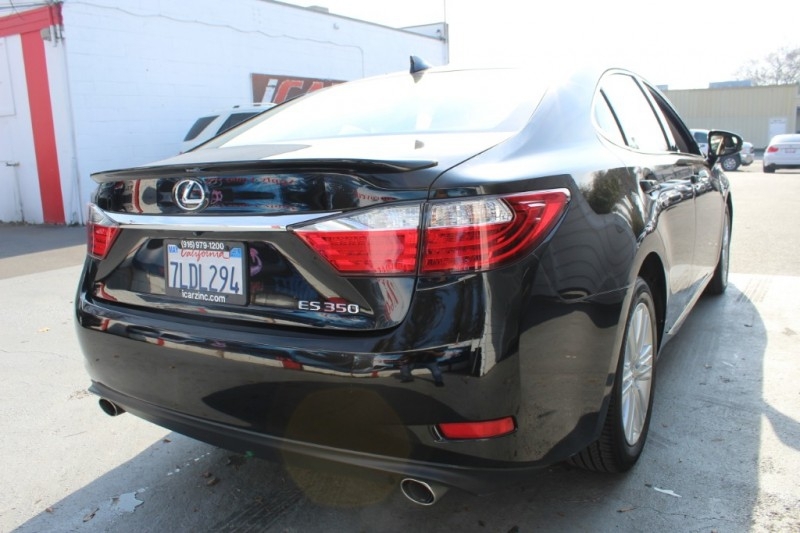 The classic aerodynamic exterior of the ES 350 is accented by attractive alloy wheels, xenon headlights, LED running lights and fog lamps. 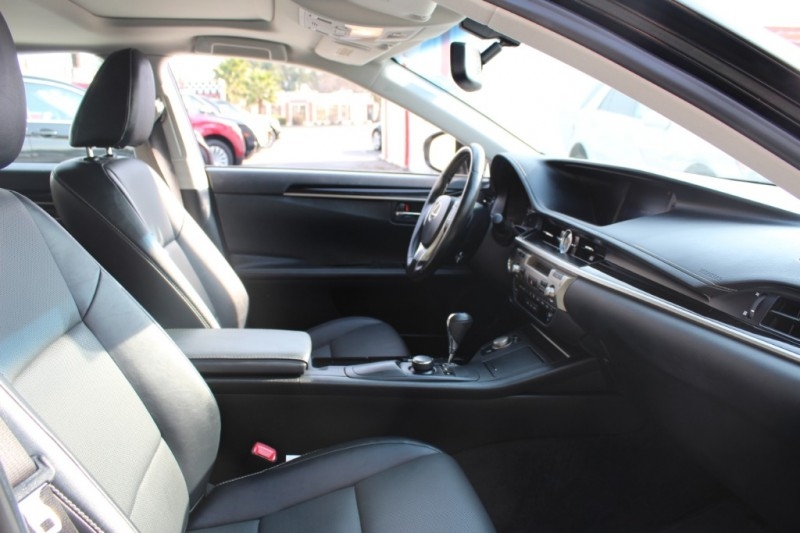 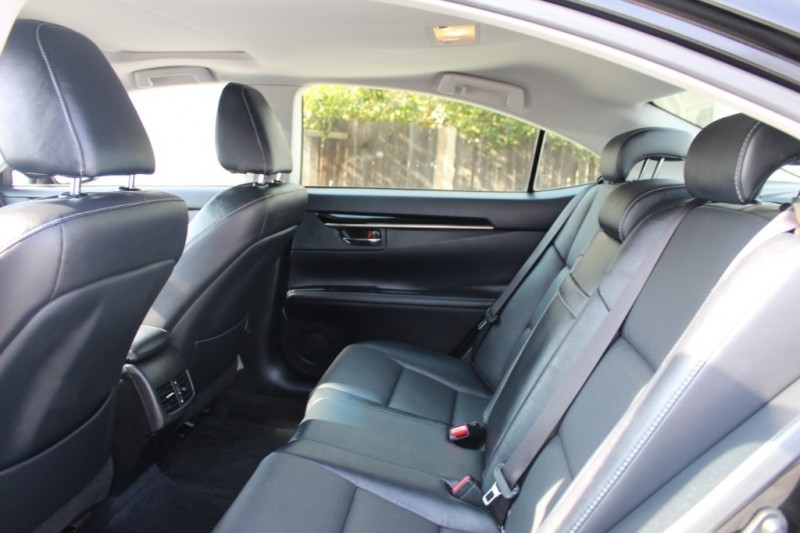 Inside the ES crafted cabin, enjoy class-leading rear seat legroom, dual-zone climate control, premium leather heated front seating and a fantastic sunroof are just part of what makes this sedan extraordinary. 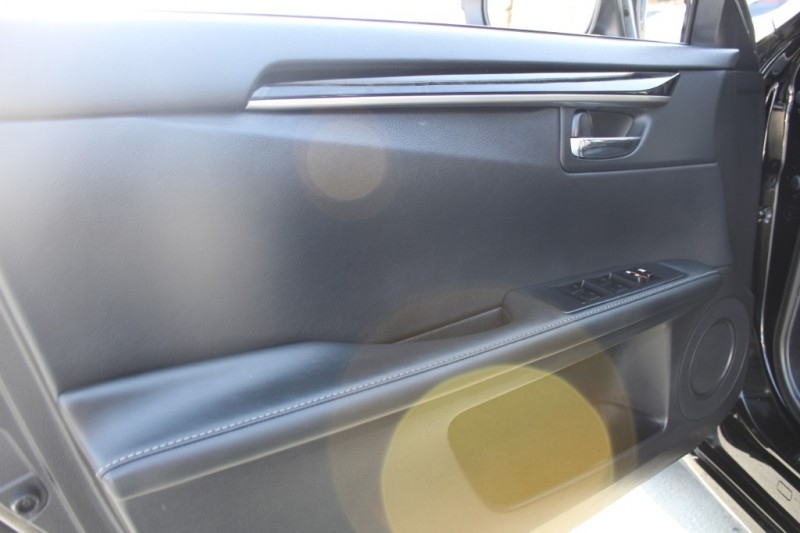 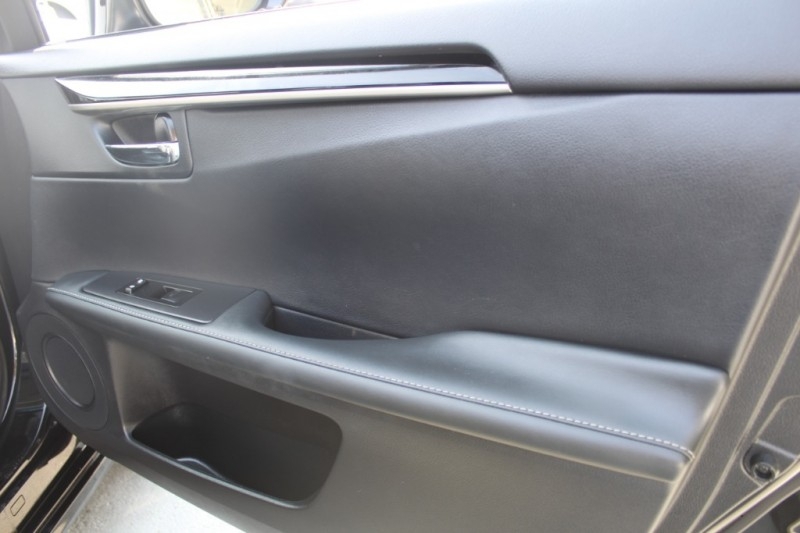 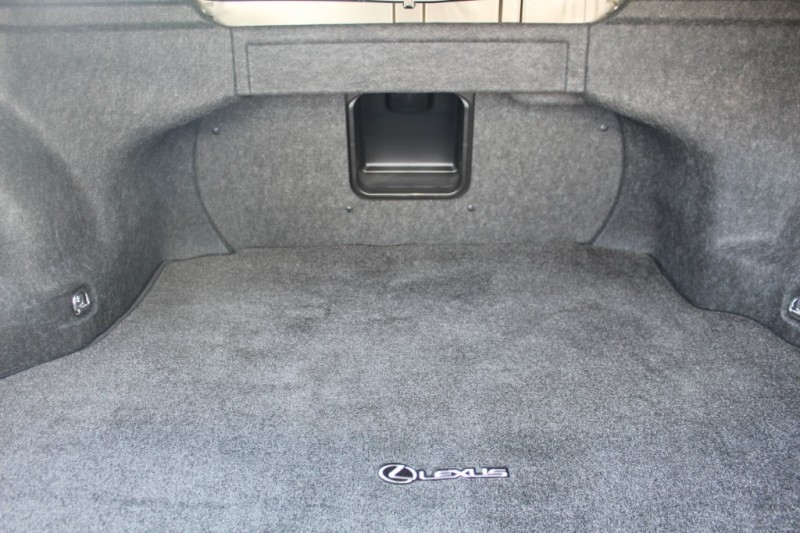 You'll also enjoy Bluetooth connectivity, the Display Audio interface with full-color Navigation with an 8-speaker premium sound system including satellite radio and an iPod interface.